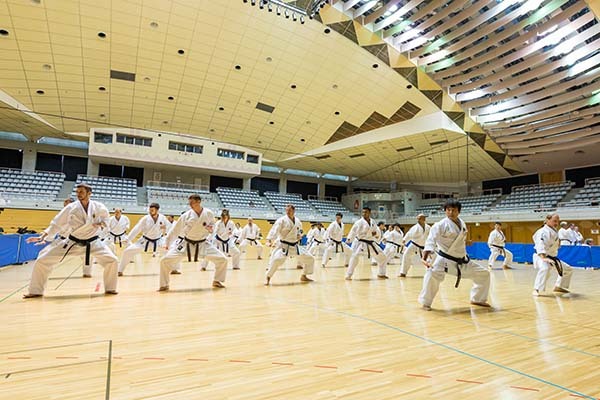 The annual international karate seminar organized by the Okinawa prefectural government is scheduled for Aug. 24-28 this year. 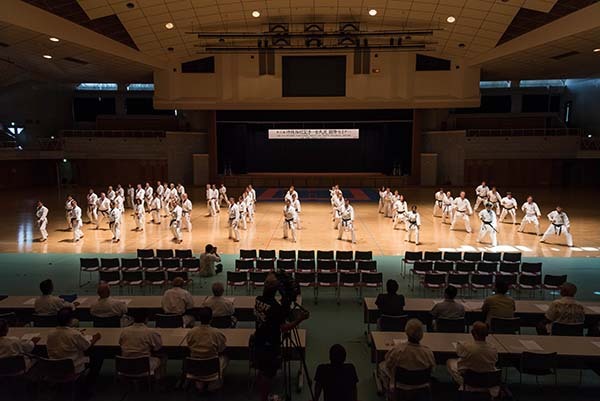 The seminar focuses on what the organizers call “the essence of traditional Okinawan martial arts” through a series of demonstrations and lectures over the five-day duration of the event. Each of the past three preceding seminars since 2013 was attended by 200 representatives from 19 countries. 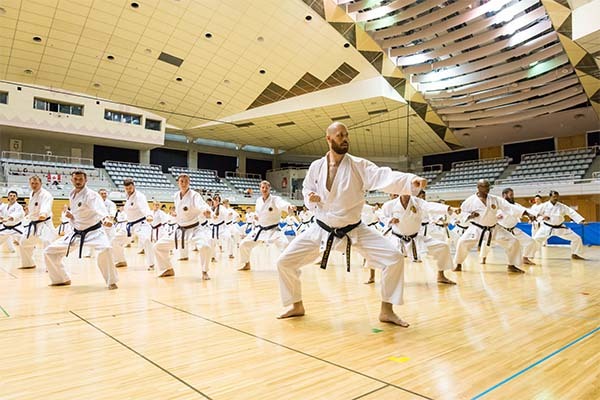 Since its inception, the event has proven successful in its aim of bringing people together through the practice of the ancient martial art of karate and all it entails.